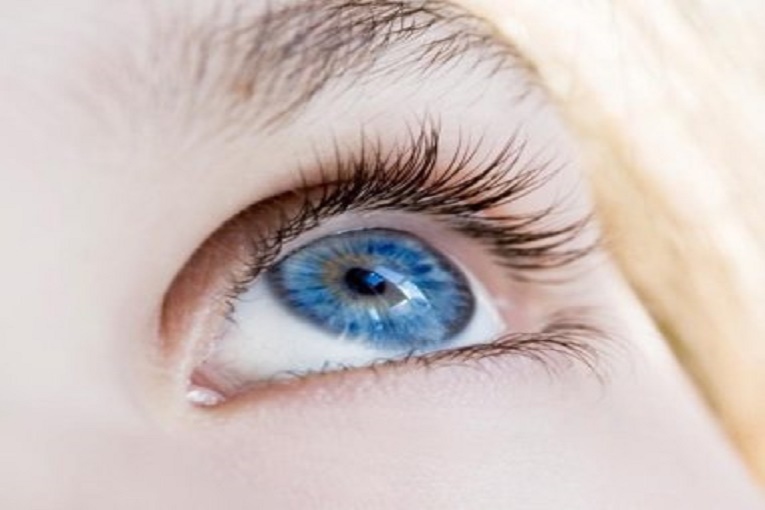 Many readers have asked us to publish an article about how to improve eyesight naturally. In this article, we will discuss about natural methods, natural eye supplements, certain herbs and ayurvedic remedies that will help you improving eyesight and preserving vision for whole life. Here are some natural remedies for improving eyesight. +Sugar content has not importance in this remedy, but it is added to improve taste of this remedy. If you are diabetic, then you can skip this ingredient. Crush almonds to make its powder. However, ground almonds will retain some oil, so you may feel the ground almonds wet. Do not worry about it; it is good part of this remedy. Grind dried coconut, Amla pulp to make powder and other ingredients separately. Now, measure powder of each ingredient as per above table and mix them thoroughly. Store this mixture in glass jar and eat 1 tsp. of this mixture twice a day. It is the best ever remedy for eyesight and improving vision. It Improves eyesight and reduces number of eyeglasses. It also helps in following symptoms and conditions. It is also a brain tonic, which helps improving memory, concentration, attention span and retention capacity. Take fruit rinds of first three ingredients and roots of licorice. Grind them to make fine powder. Then measure the weight and mix them in equal proportion. Eat this mixture with honey twice a day immediately after meal. It improves vision and protects eyes from the effects of aging. It is also good for cataract in addition to a good ayurvedic eye drops. Check this article in near future. We are always releasing updates for our articles. Comment below if you are seeking any specific information or seeking help for eye disorders. Is it work if number of eyeglasses are high and for how many days we should take this? It should help and duration of treatment may vary from 6 to 12 months.